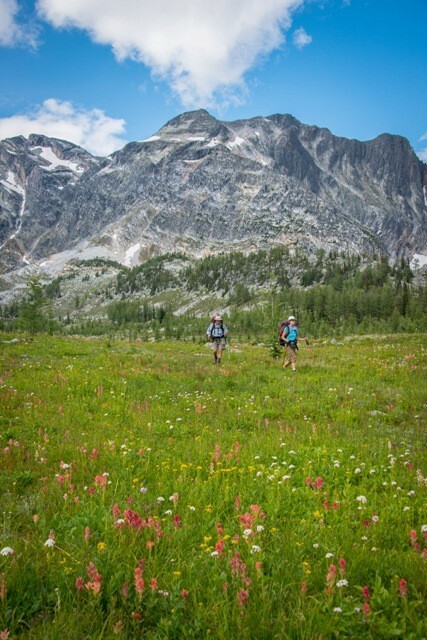 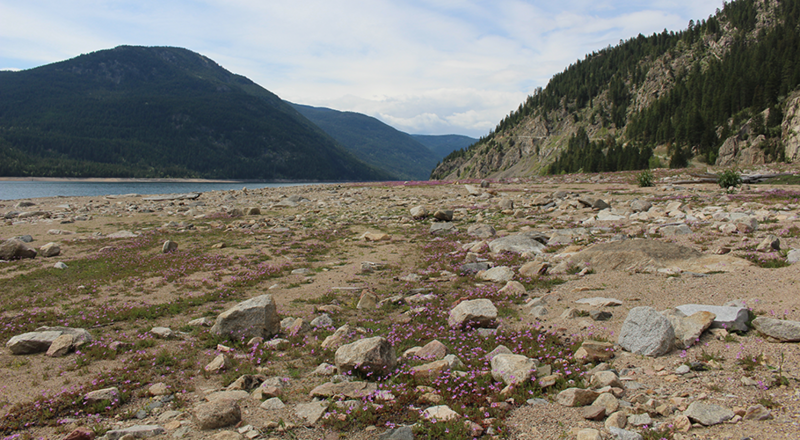 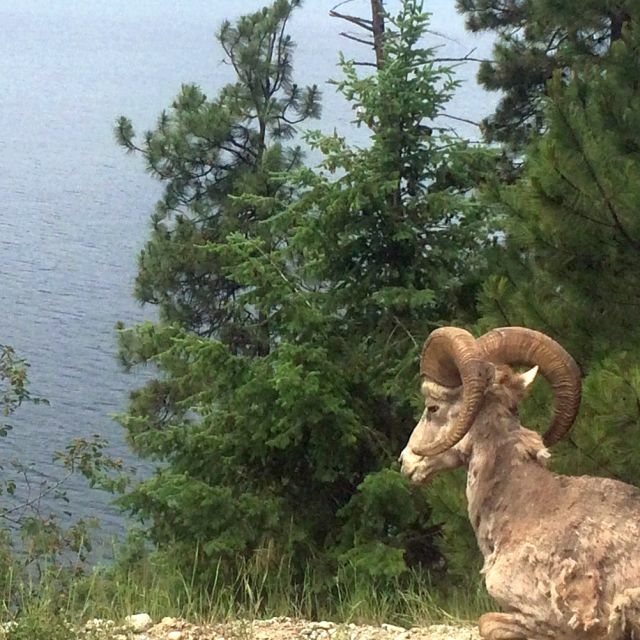 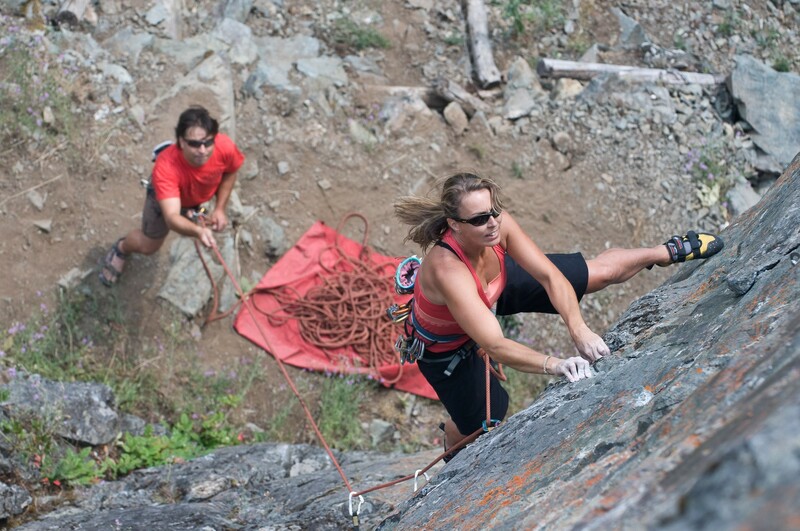 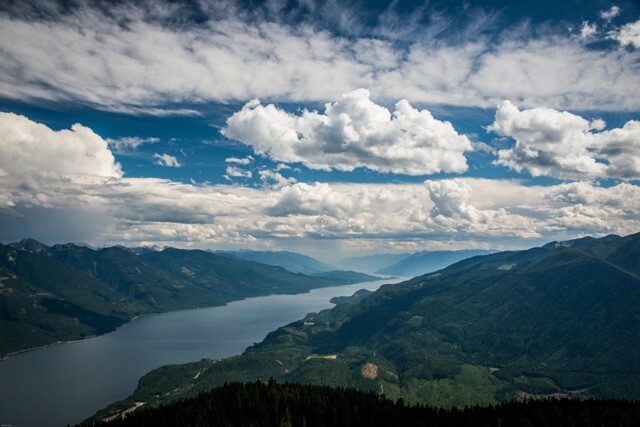 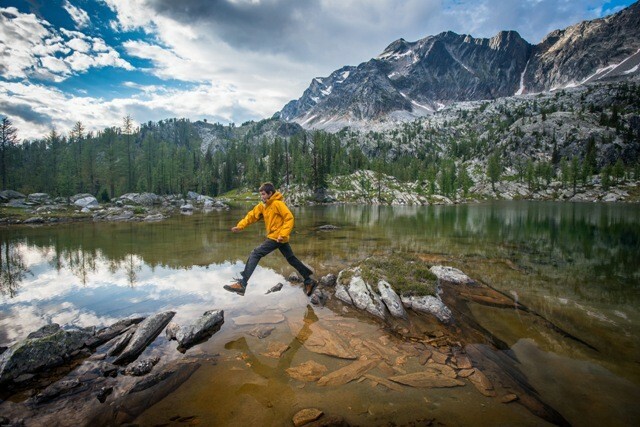 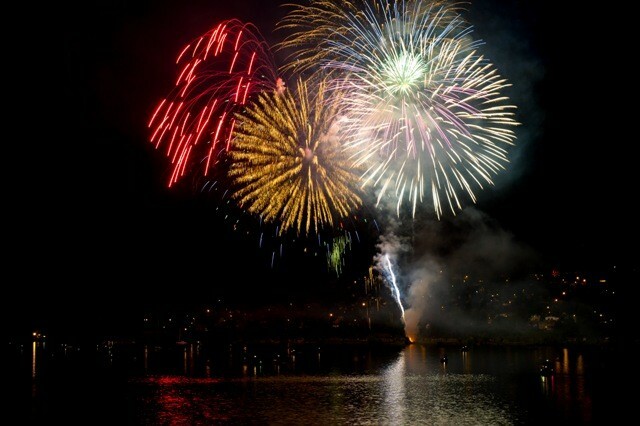 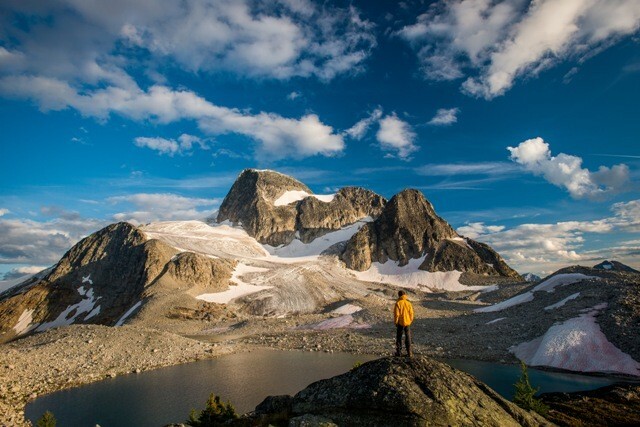 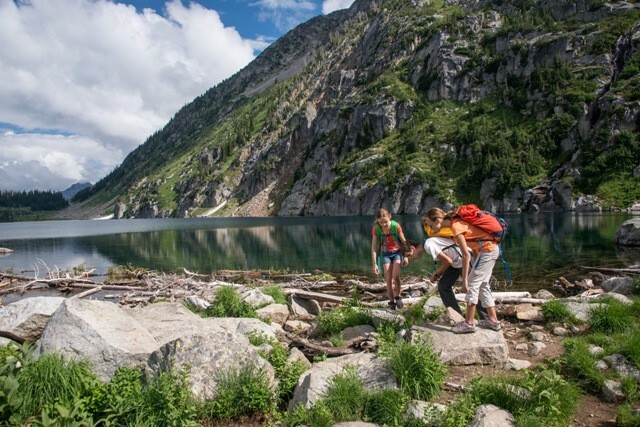 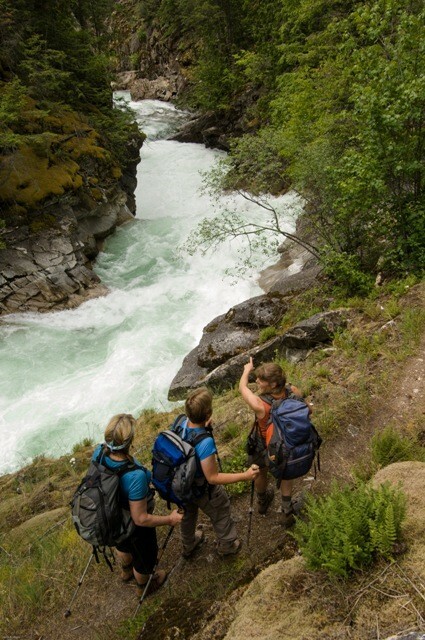 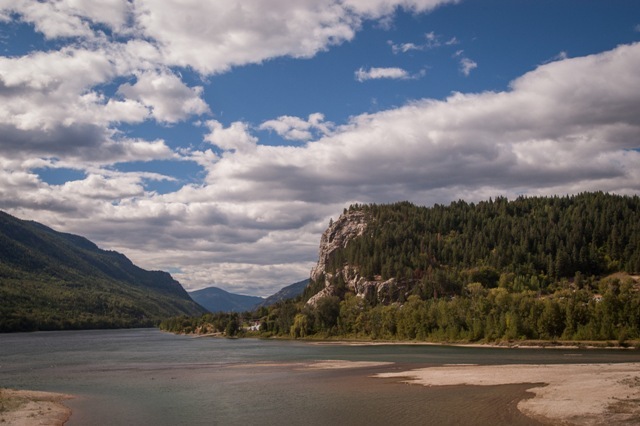 The south west corner of the Kootenay offers some of the most spectacular mountain and lake scenery in the province. 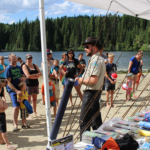 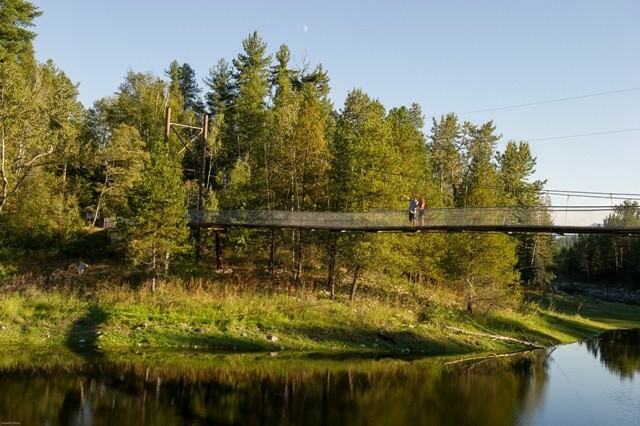 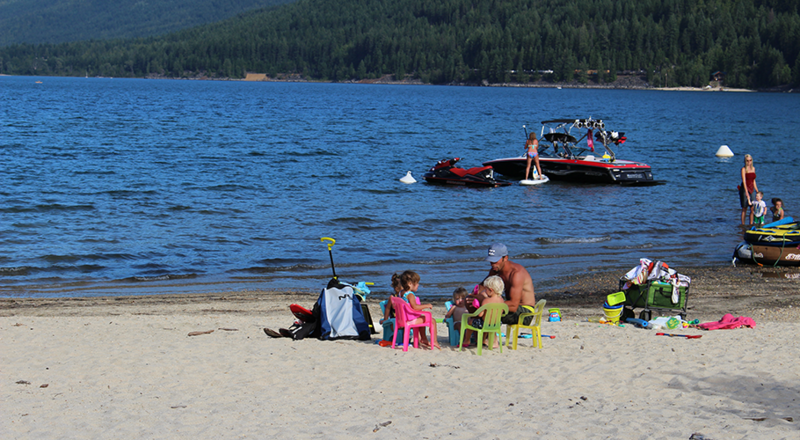 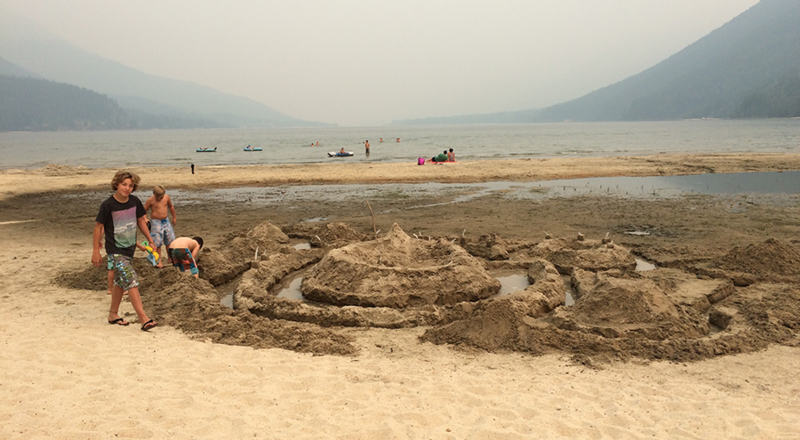 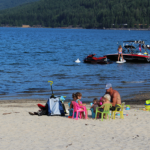 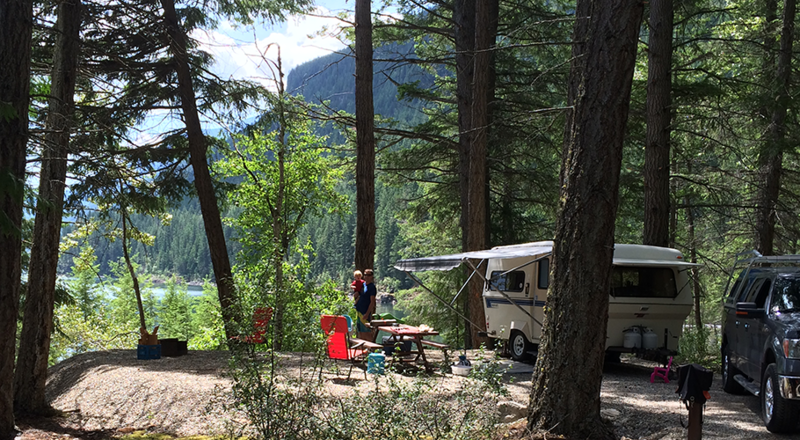 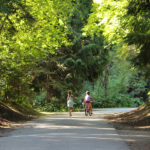 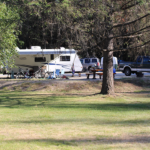 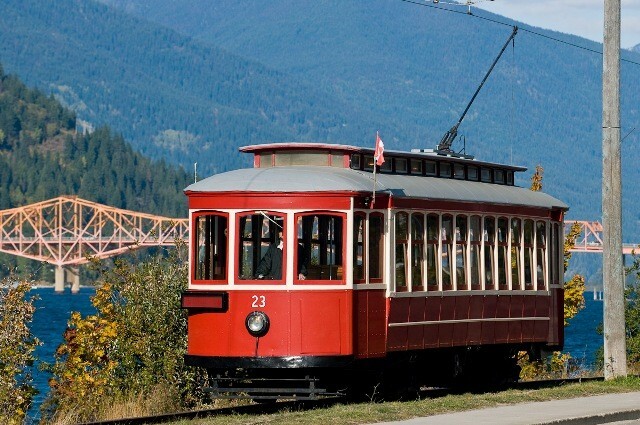 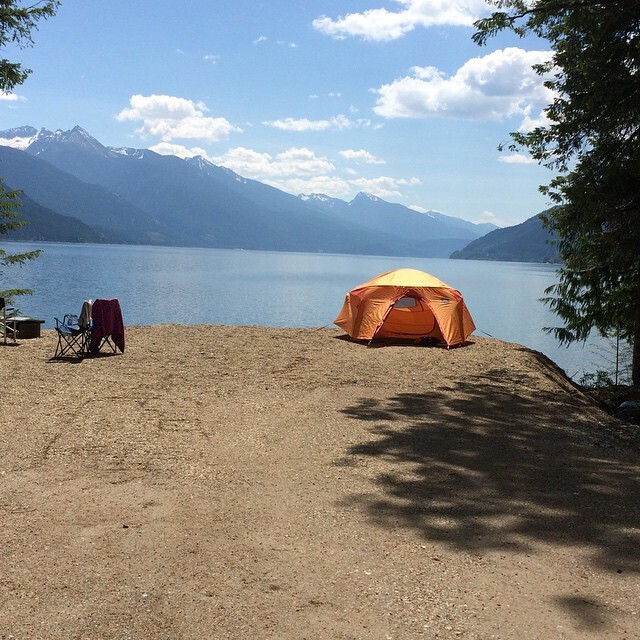 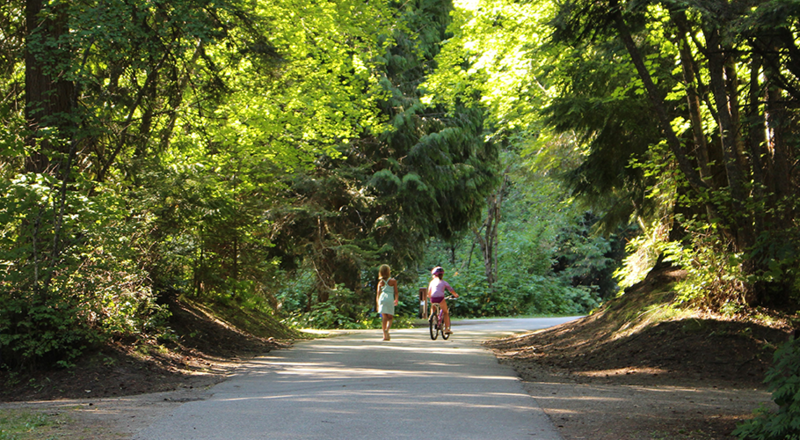 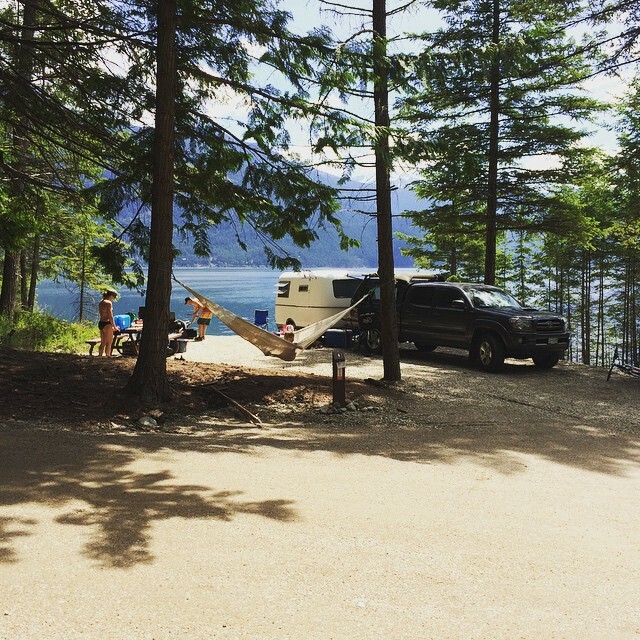 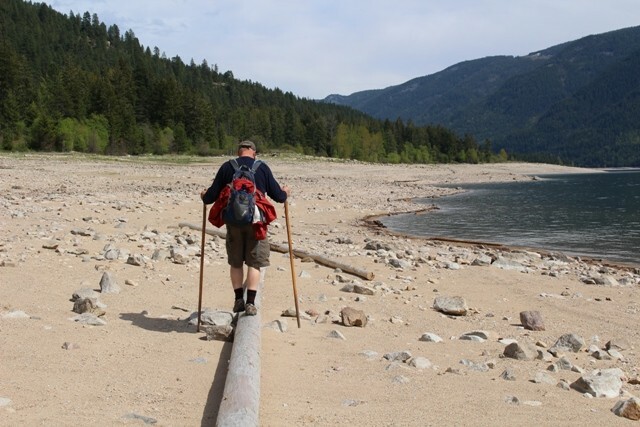 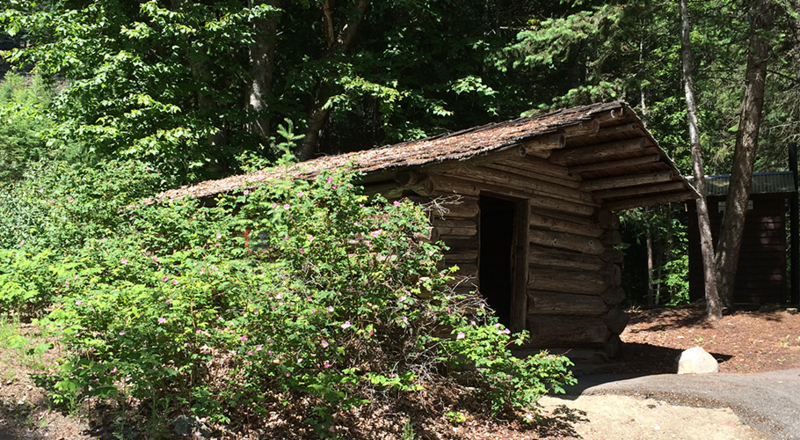 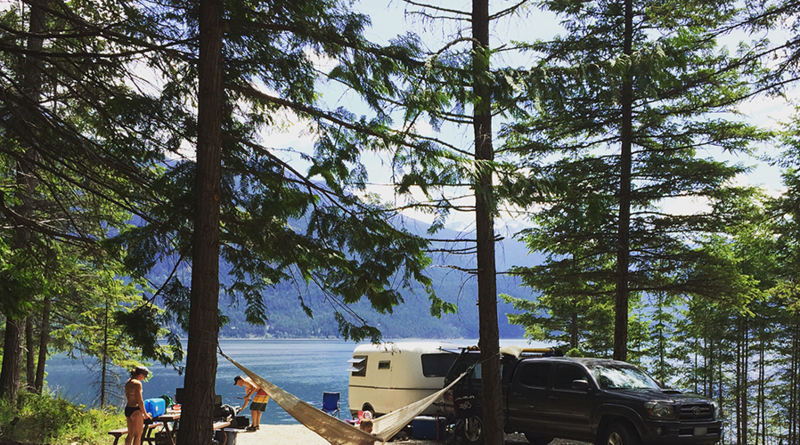 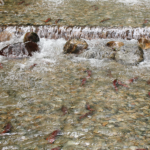 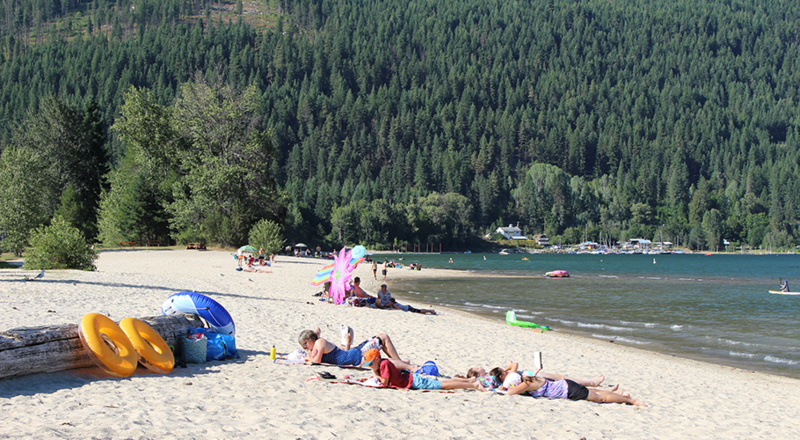 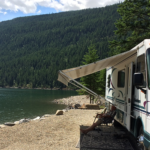 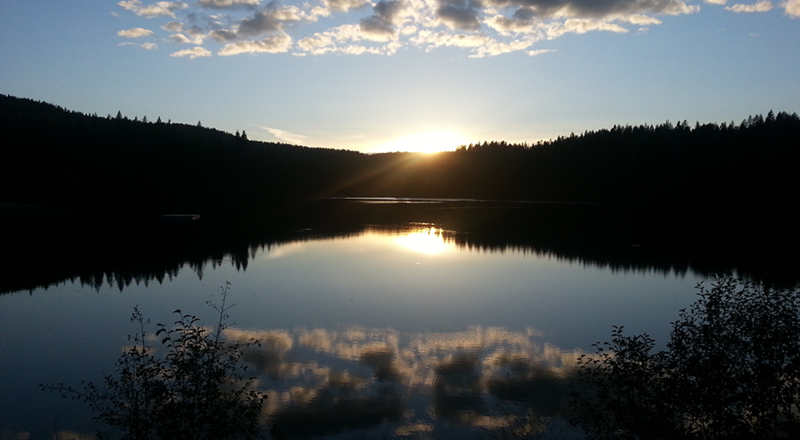 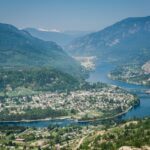 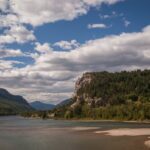 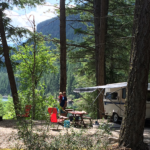 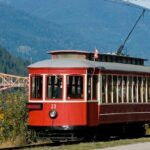 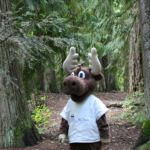 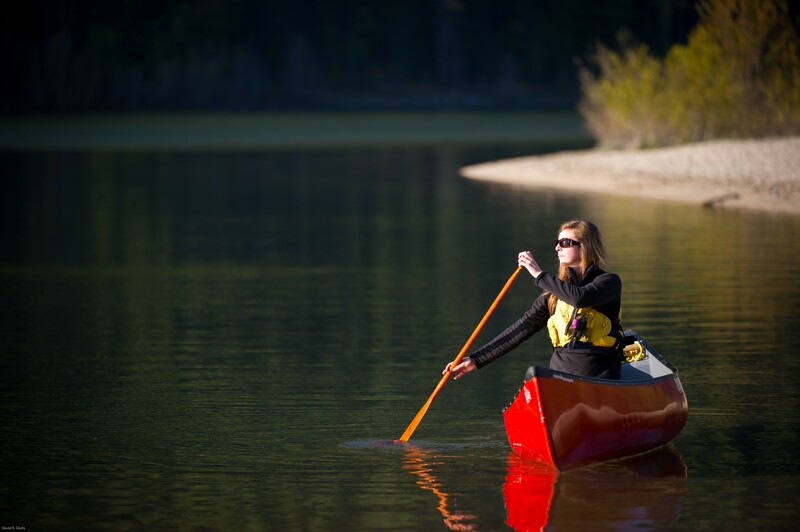 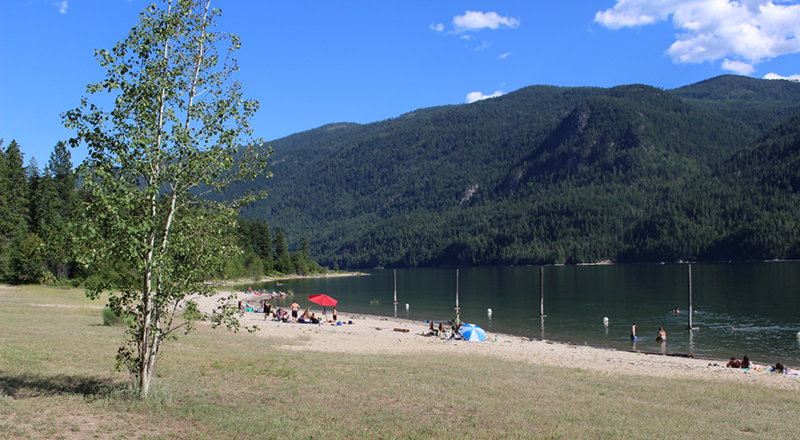 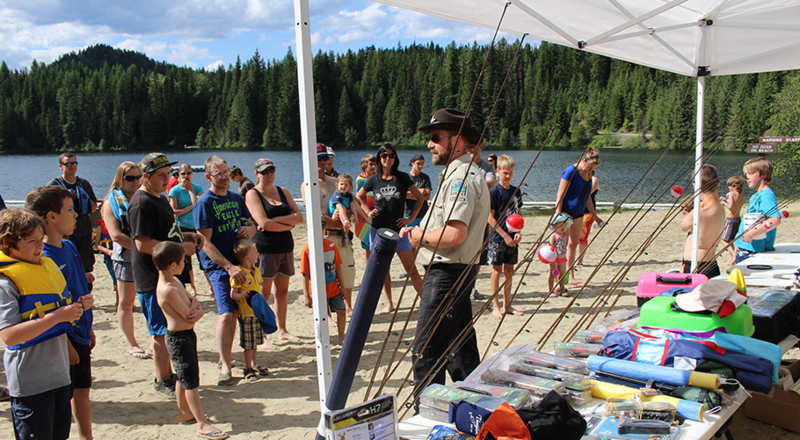 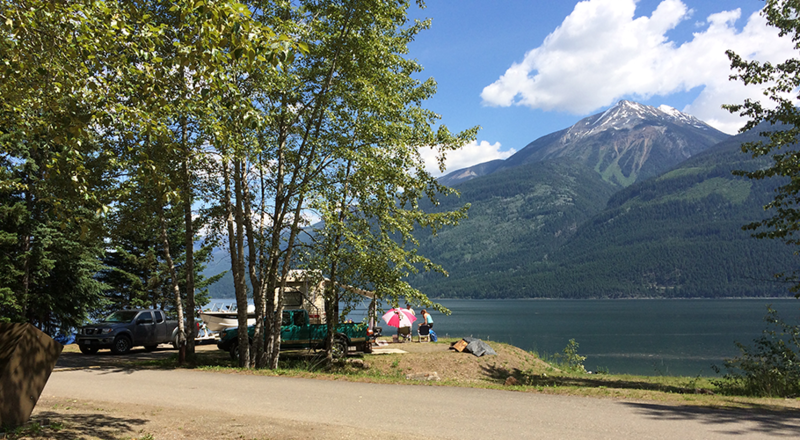 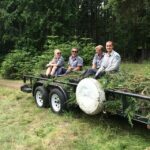 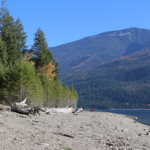 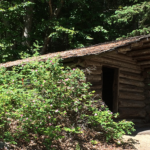 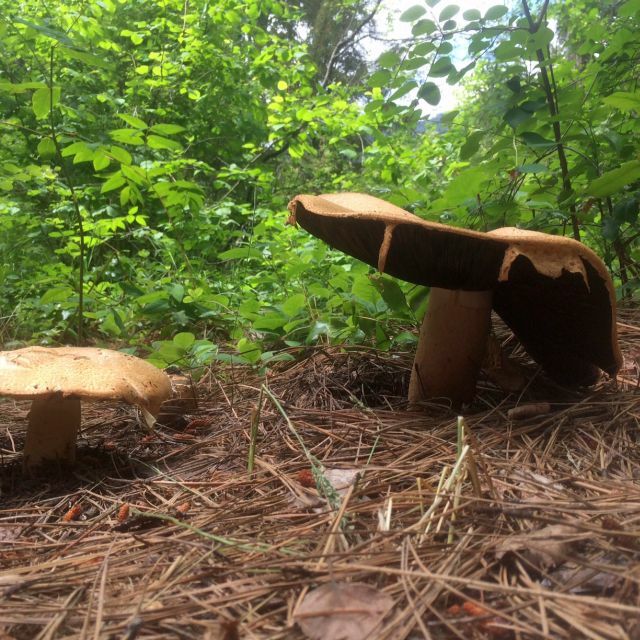 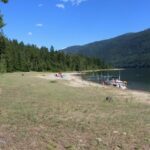 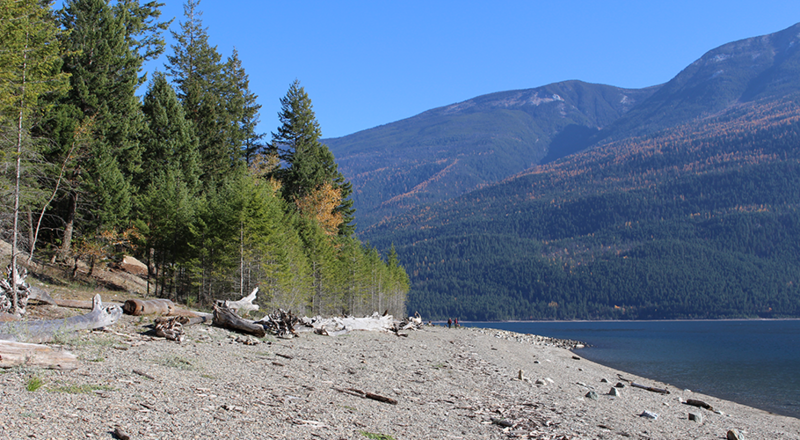 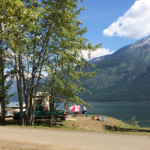 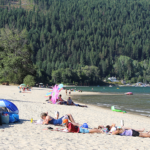 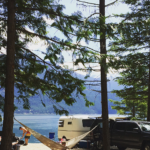 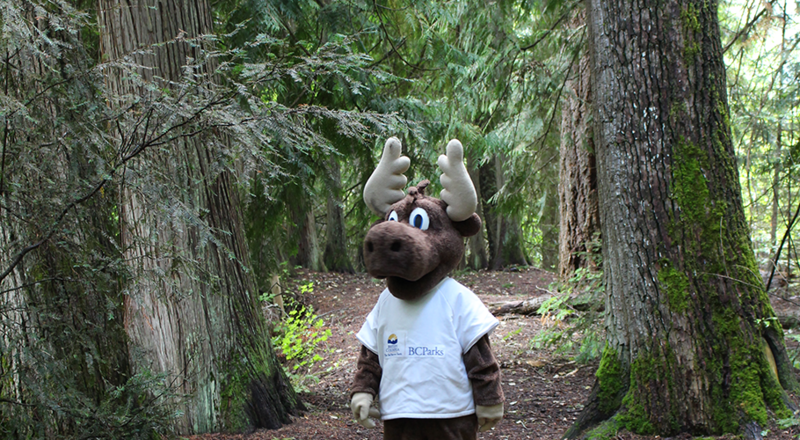 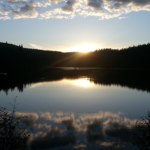 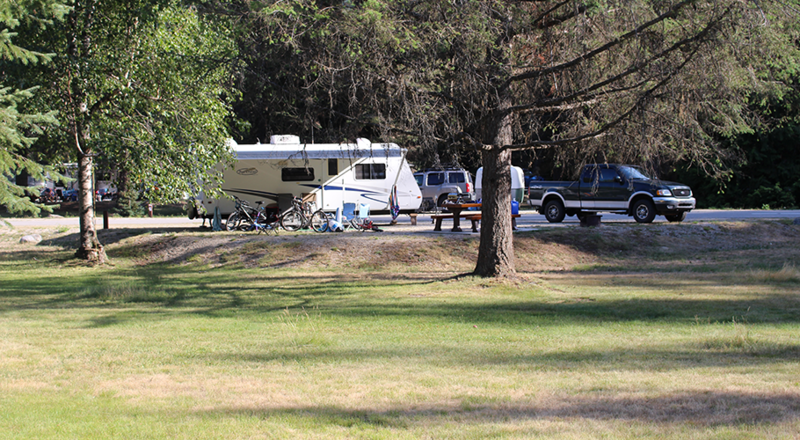 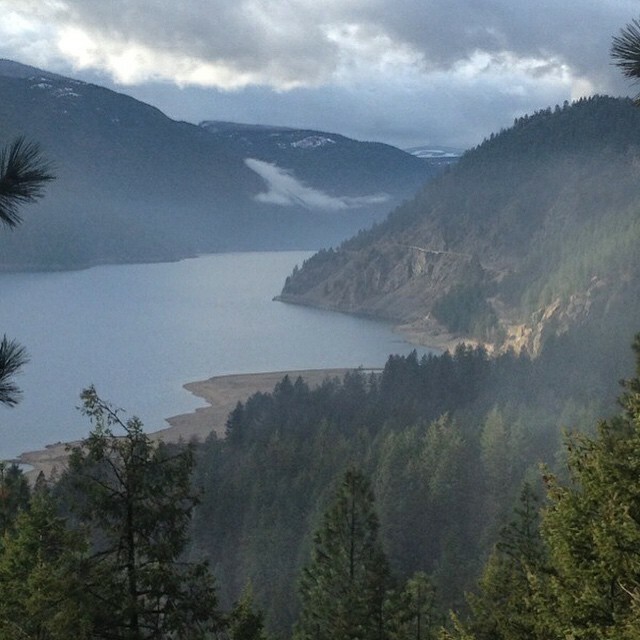 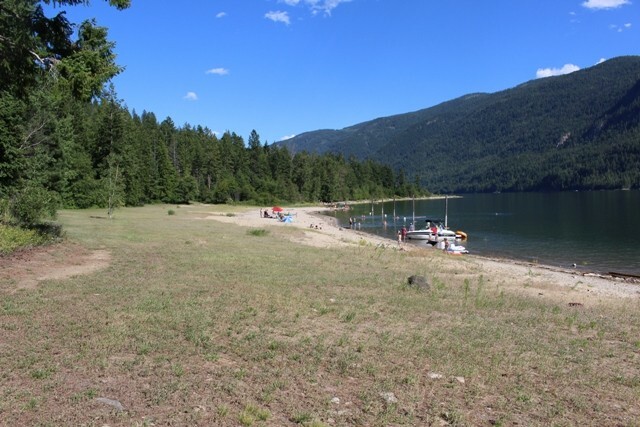 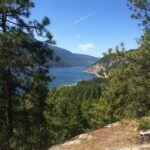 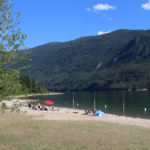 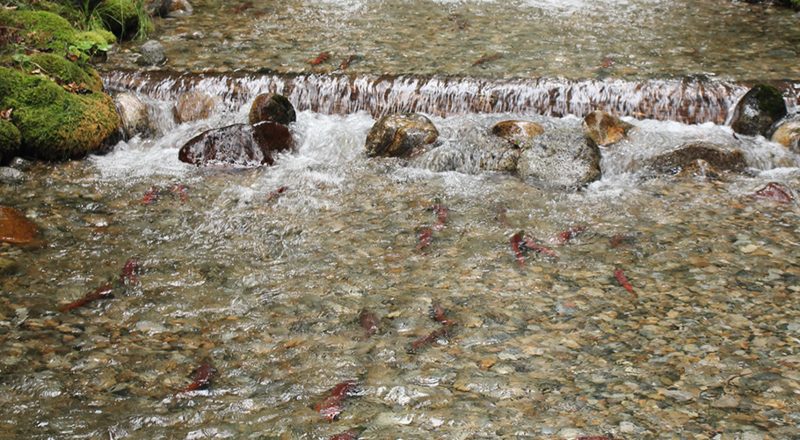 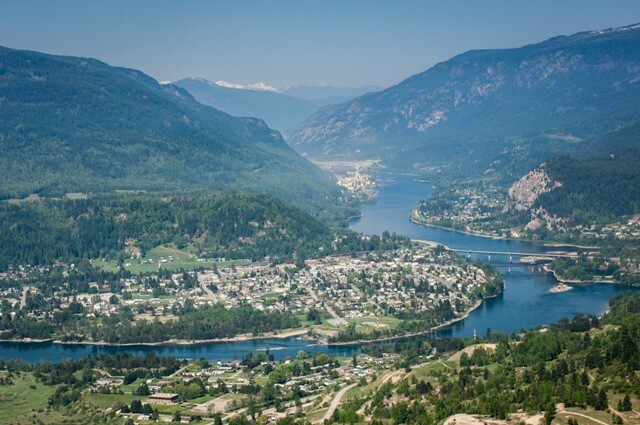 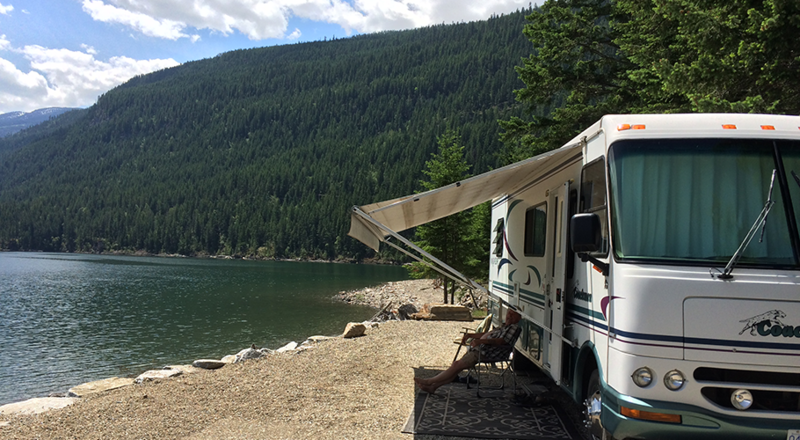 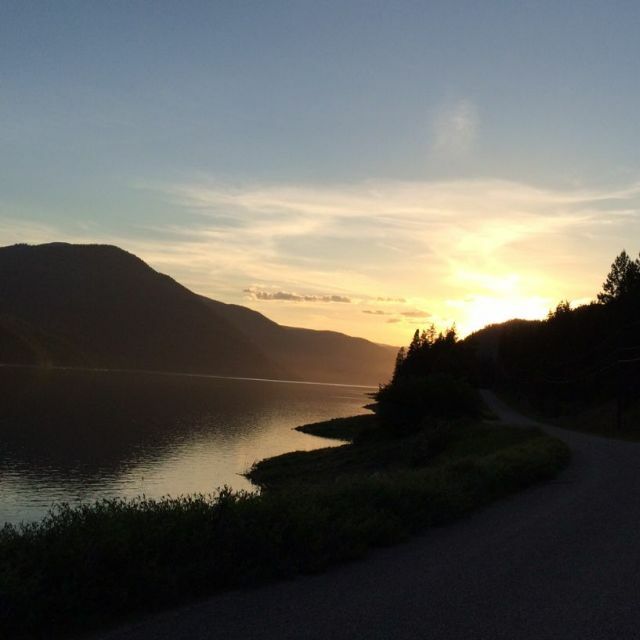 We are highlighting BC Parks campground near Trail, Castlegar, Nelson, Creston and Cranbrook British Columbia. 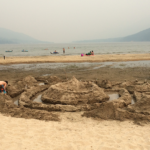 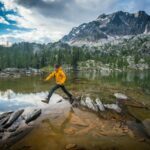 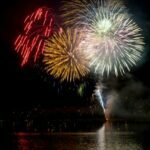 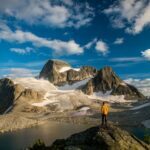 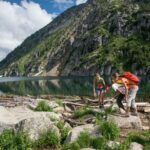 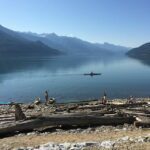 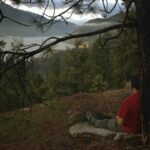 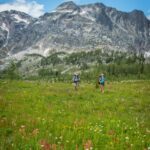 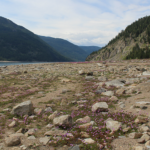 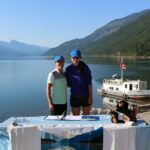 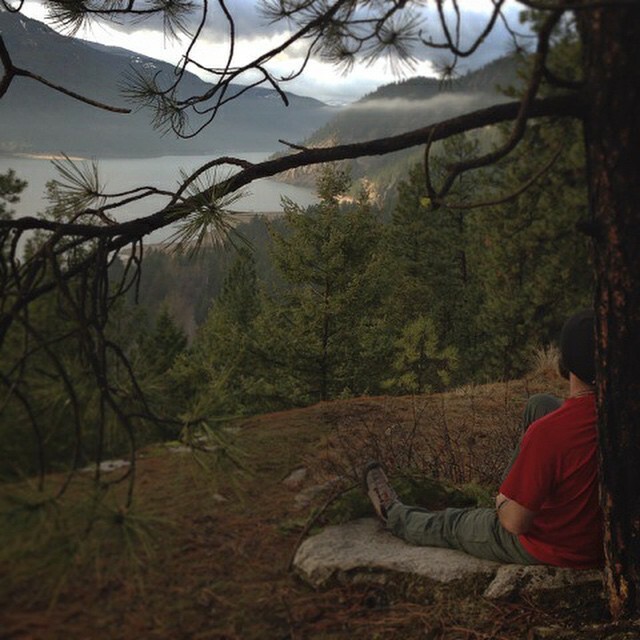 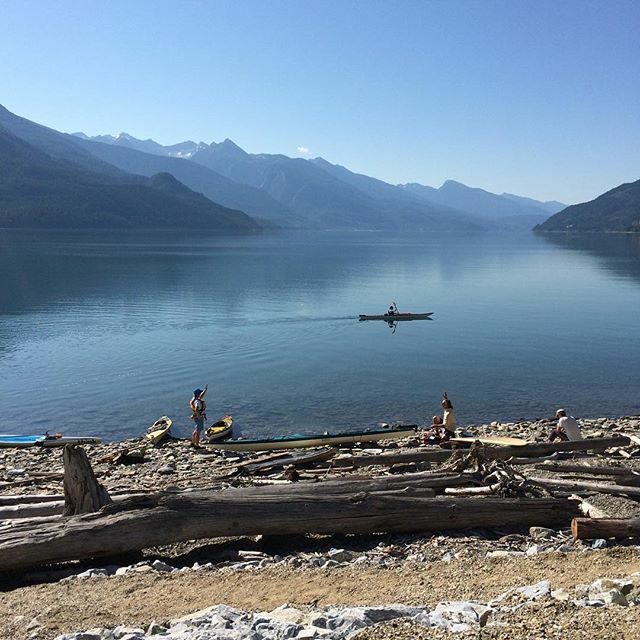 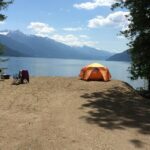 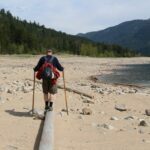 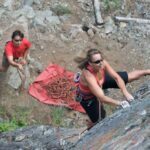 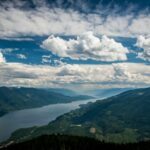 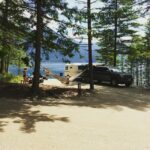 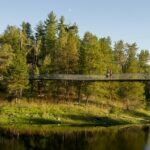 Reserve camp sites in the Kootenays. 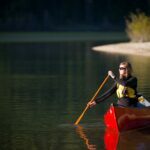 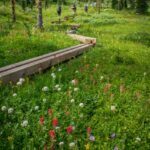 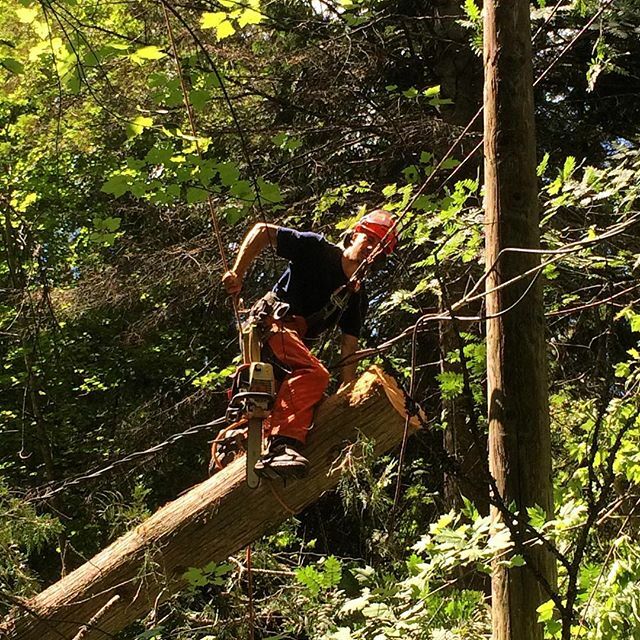 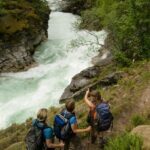 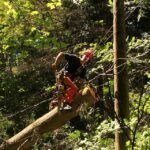 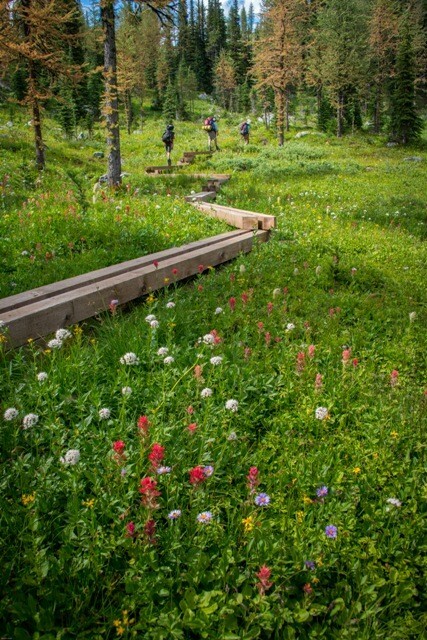 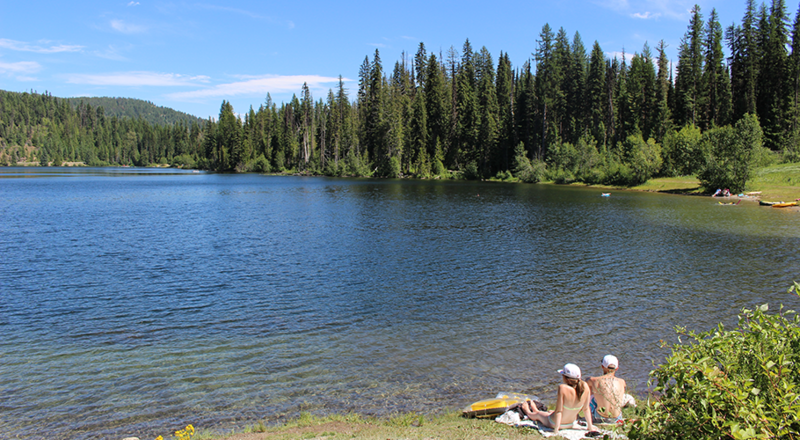 There are incredible opportunities for outdoor activities including swimming, golfing, hiking, boating, mountain biking, fishing and winter sports.